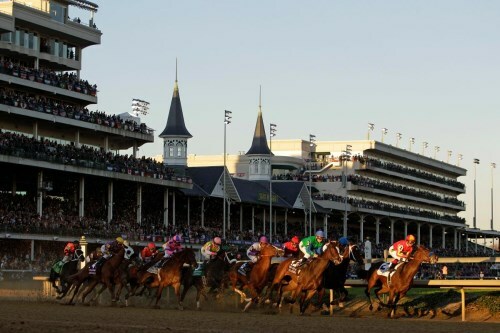 The 35th Breeders’ Cup is being held this weekend at Churchill Downs for the ninth time since the event began back in 1982. What once started as a single day of racing, now stretches over 2 days and this year features 14 races, a record 221 horse entries, and $30 million in prize money. 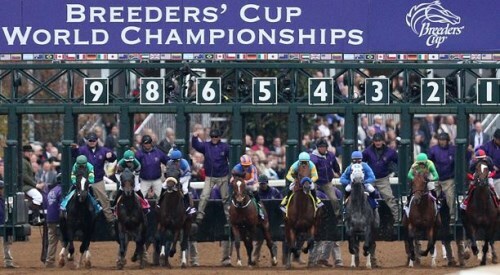 The Breeders’ Cup has been dubbed the “Super Bowl” of horse racing. With ticket prices ranging from $60 for 2 day general admission pass to $4,750 for the 2 day package in The Mansion, there is something for everyone no matter your budget. 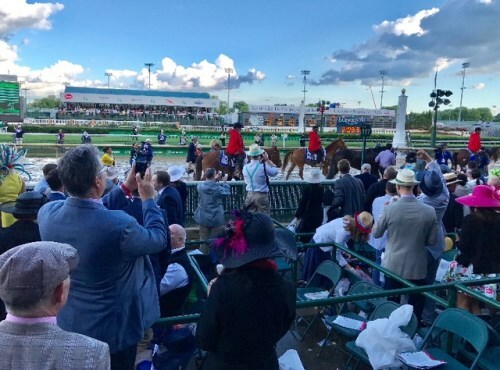 Not able to make it out to Churchill Downs, don’t worry the races will be broadcast on Wave 3(locally), NBCSN, TVG, and NBC. Check your cable provider for exact schedule. Looking for a sure bet, contact Family Realty if you are looking to buy or sell.